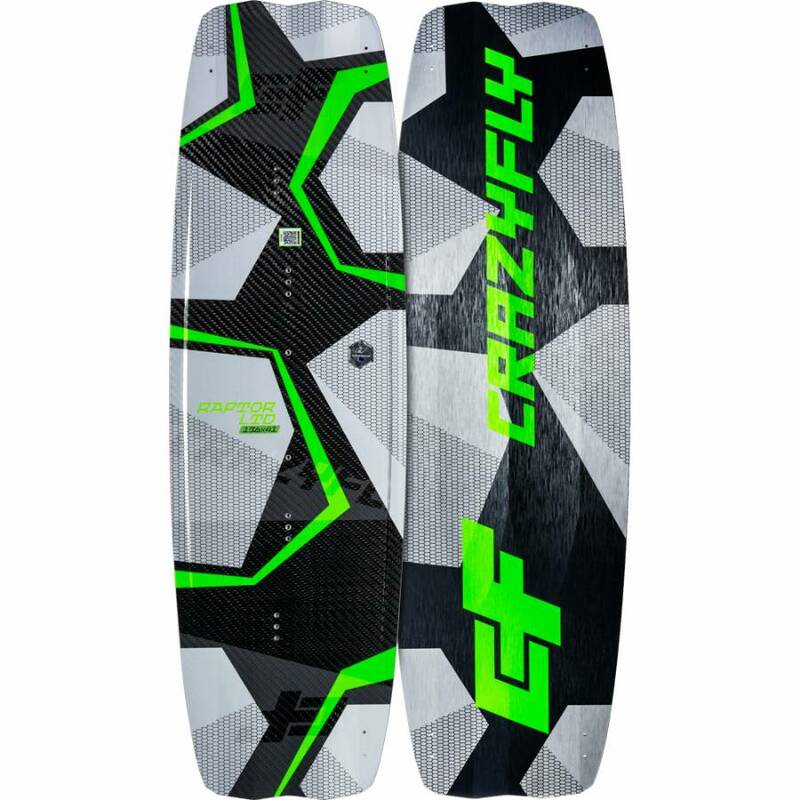 Sticking to its core properties of a high end freeride/freestyle board, it remains a full carbon, ultra light masterpiece. The 2019 Raptor LTD Neon features an Ellipse double concave shape in the center of the bottom for unmatched comfort and Double V tips for better grip when popping. 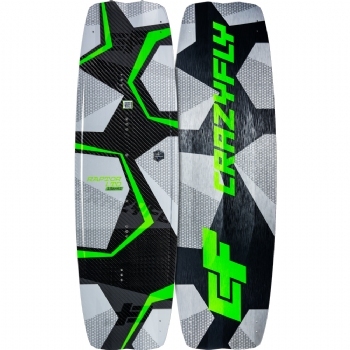 Buttery soft in chop, yet dynamic for high end freeride and freestyle. 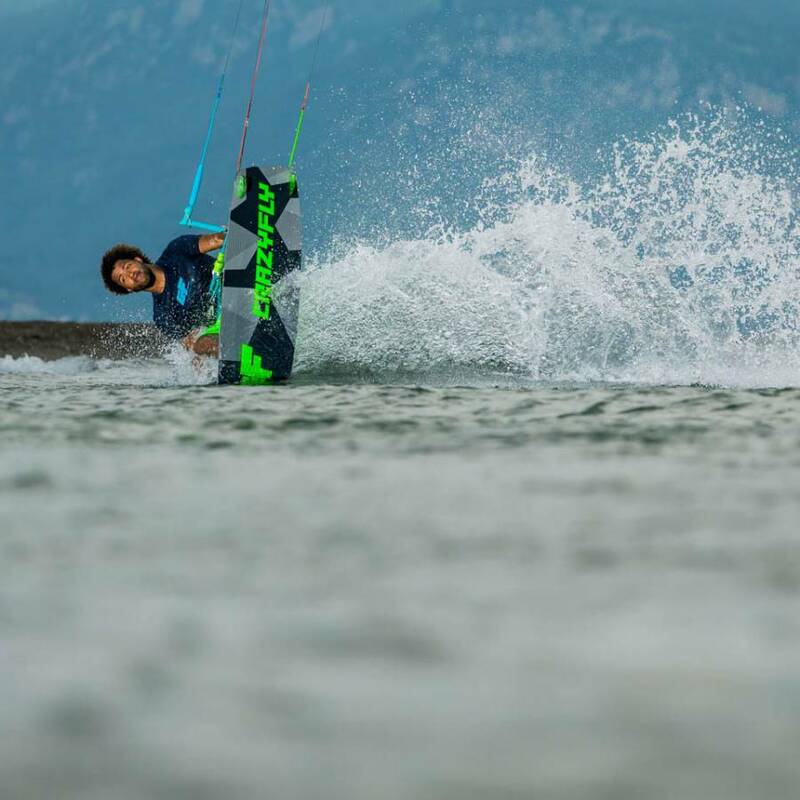 The latest CompFlex 4T5 Carbon on the bottom of the board makes the new LTD Neon even more comfortable and smoother, especially in choppy water. 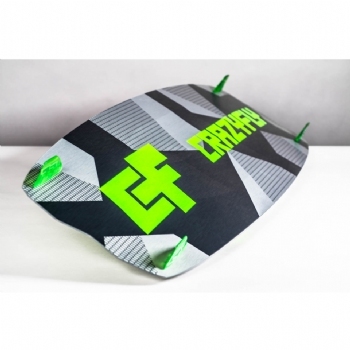 This new carbon weave which provides much more flex without sacrificing the strength. Plus the new weave is thinner and requires less epoxy resulting in 0.1 kg (0.22 lbs) weight saving per board compared to 2017 models. 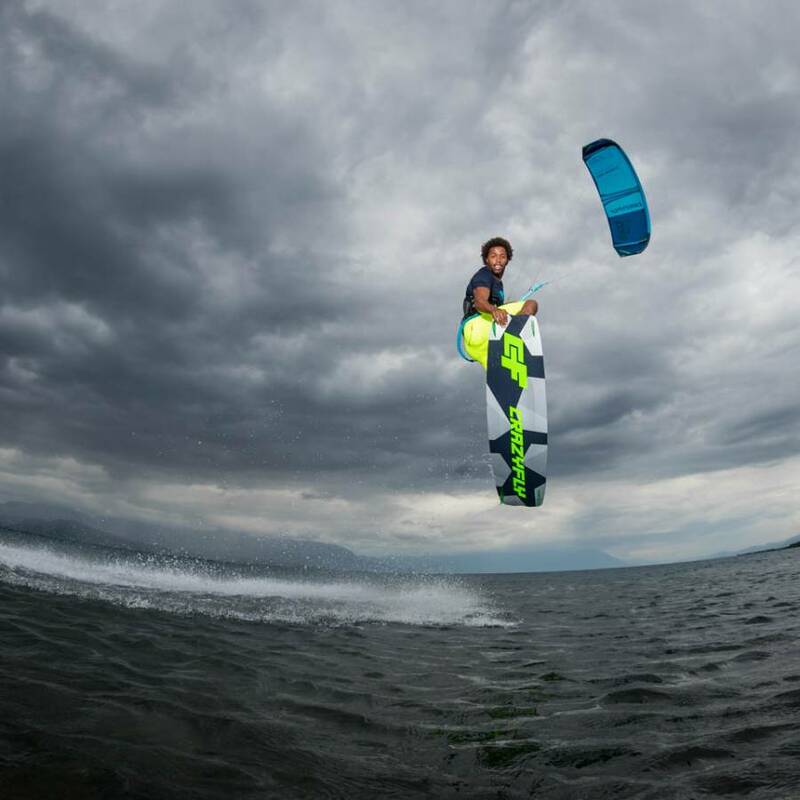 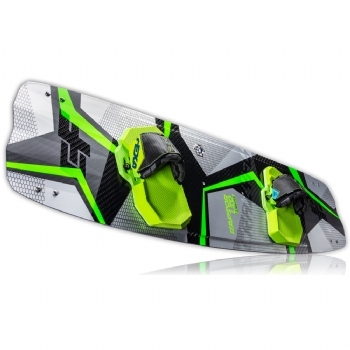 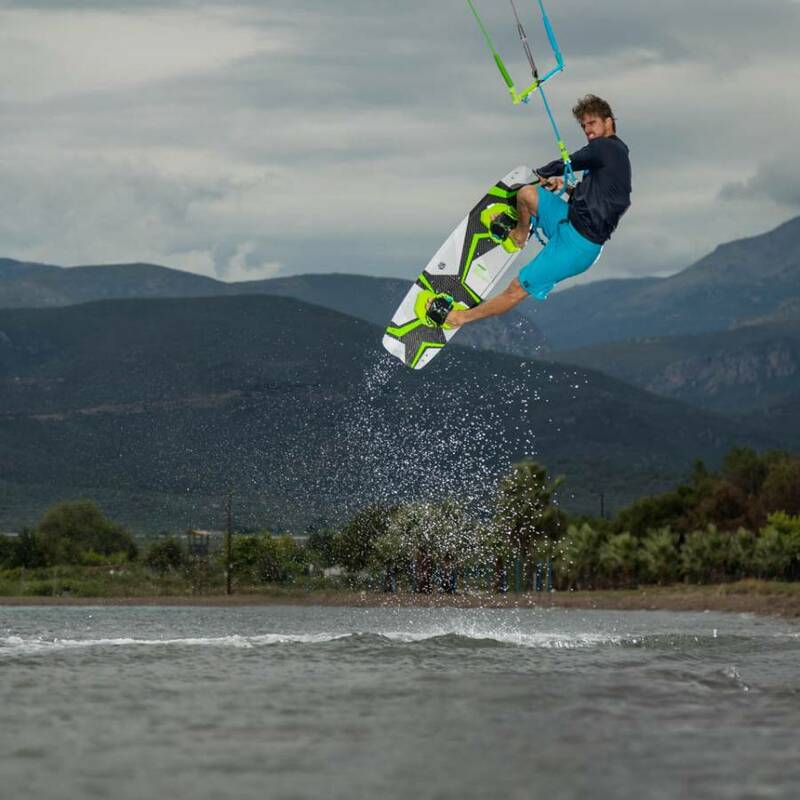 The Raptor LTD Neon works best with LTD Neon Hexa Bindings for unmatched comfort and board feel. 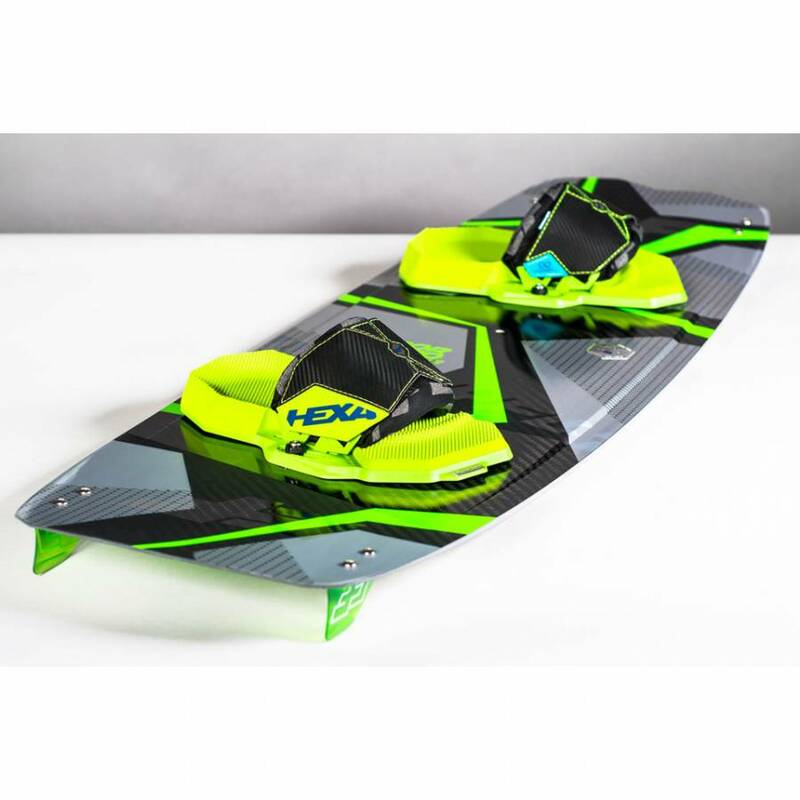 2019 Raptor LTD Neon - New era of a legend.